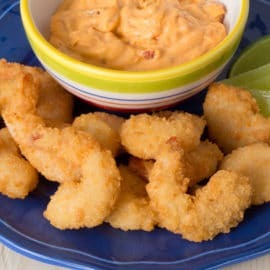 Over 60 years of experience in the sourcing and manufacturing of shrimp allows us to offer an array of irresistible shrimp products to fit every need—while staying dedicated to high-quality standards, sustainability and traceability. 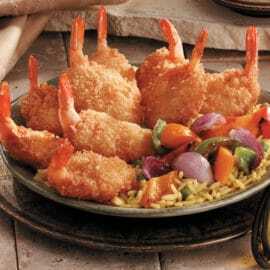 Available in King & Prince®, Mrs. Friday’s® and Oceanway® brands. 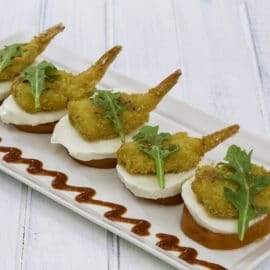 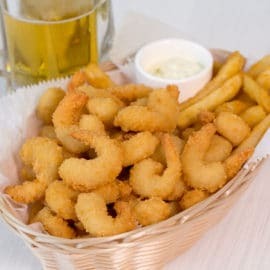 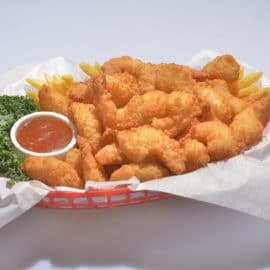 Breaded Mini Shrimp 40/50 ct. 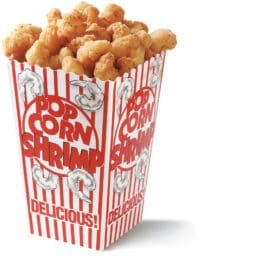 Breaded Popcorn Shrimp 50/200 ct.